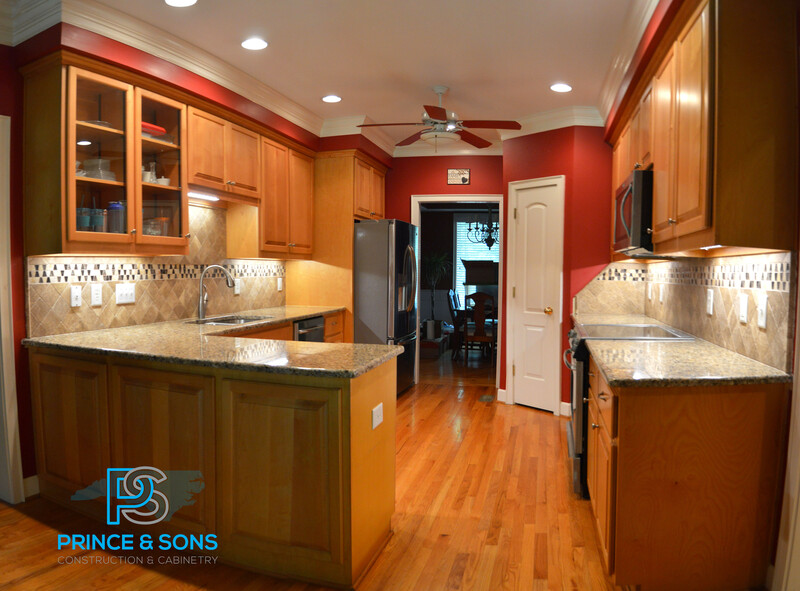 The objective of this remodel was to enlarge the hall bathroom, modernize the finishes and create a safe, functional space. With a linen closet accessible from the hallway, there was a perfect opportunity to achieve this goal without an excessive amount of reworking existing walls and utilities. This bathroom features frameless glass doors, ceramic tile, basket weave mosaic tile, new painted cabinets, granite tops, a pocket door, and updated plumbing fixtures. We also installed no-drill safety bars, allowing for easy removal or relocation should the homeowner desire a change without the hassle of patching in tilework or filling holes.